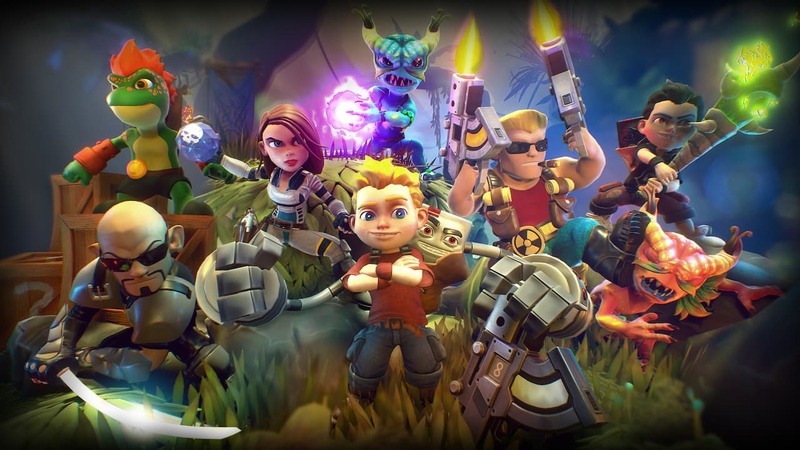 The Radical Edition adds new Heroes like Lo Wang from Shadow Warrior, Cosmo from Cosmo’s Cosmic Adventure, and Duke Nukem, as well as a two-player co-op mode and a versus multiplayer Battle Mode. Along with that, the developer has added new abilities, minigames, levels, and an overworld. Rad Rodgers: Radical Edition will release on the Nintendo eShop for Nintendo Switch worldwide on February 26th.